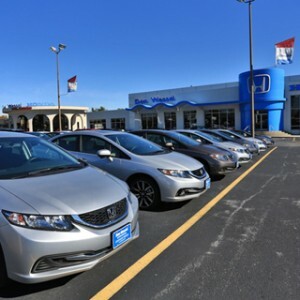 Whether looking for a new work or family vehicle, we know Mid-Missouri drivers want the best gas mileage SUVs available. 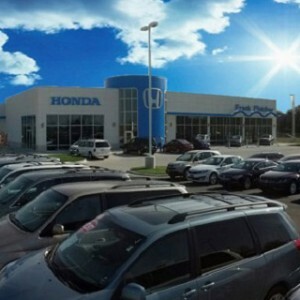 Thanks to years of hard work by Honda, the idea of the gas-guzzling SUV has started to fade away. 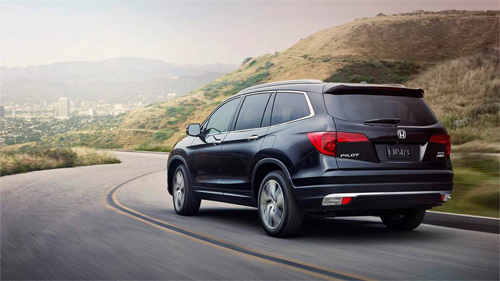 The three Honda crossover SUVs are all fuel-sipping utility vehicles, but the fuel economy numbers are just one part of a bigger picture. Let’s take a look at what these SUVs have to offer. 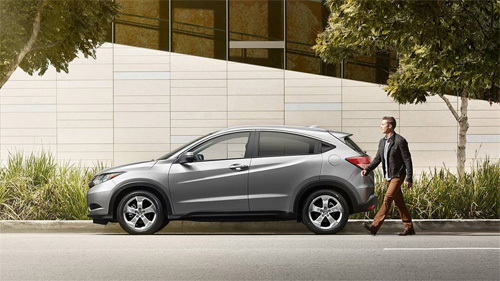 As the newest SUV from Honda, the 2016 Honda HR-V is the future of the crossover, today. One of the best gas mileage SUV options available to Mid-Missouri drivers, the HR-V seats up to five and has no trouble zipping in and out of city streets or hitting the country roads. 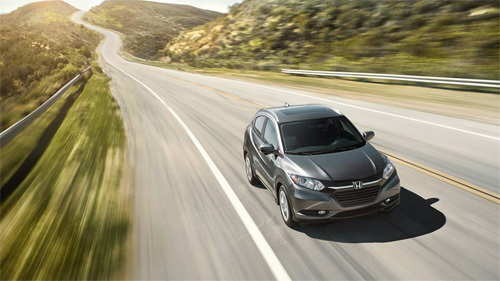 Power and Torque: The 2016 Honda HR-V’s 1.8L 4-cylinder is rated at 141 hp and 127 lb-ft of torque. 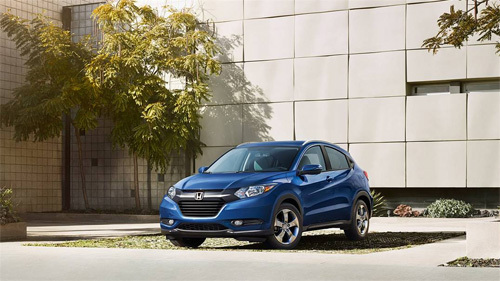 The 2016 Honda HR-V has three trims available, and even the basic LX models come with a 5-inch LCD display, Bluetooth for phone and audio, and a multi-angle rearview camera. The second-row split-folding 60/40 Honda Magic Seat lets you easily expand the cargo area to make room for extra groceries or taking the dog to the vet. 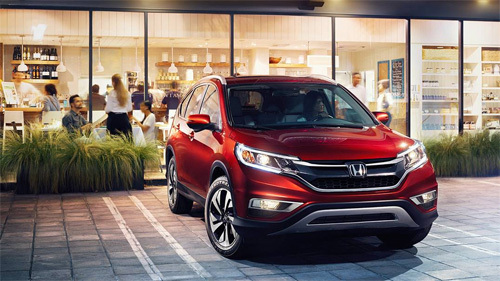 The 2016 Honda CR-V is the latest in a long line of revolutionary vehicles. 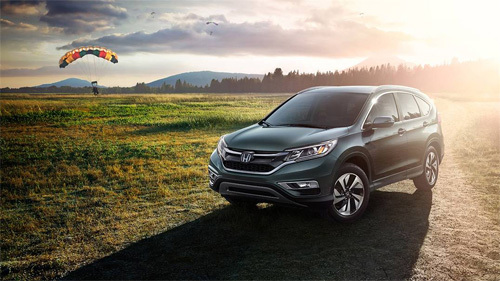 In the 1990s, the CR-V kicked off the crossover revolution, giving drivers a smaller, sportier, and much more fuel-efficient SUV than the larger models on the market. And Honda engineers have been improving it year after year. 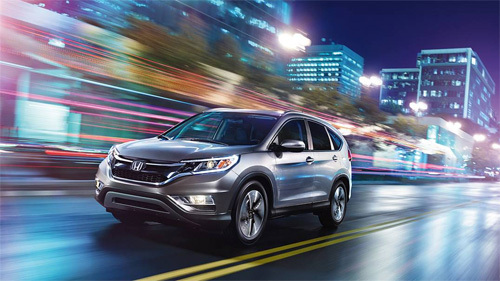 Power and Torque: The 2016 Honda CR-V has a 2.4L 4-cylinder engine rated at 185 hp and 181 lb-ft of torque. 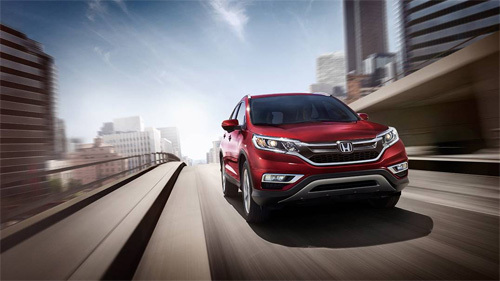 Capabilities: The 2016 CR-V’s engine specs aren’t just for show. 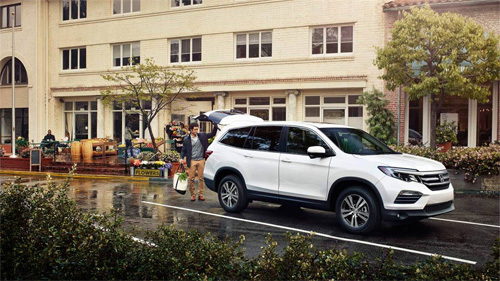 If you’ve filled up the cargo hold and need more space, the crossover can tow up to 1,500 pounds. All-Wheel Drive: Five CR-V trim levels. Five different crossovers available with Real Time All-Wheel Drive for improved traction on snow or uneven terrain. Don’t think that you need to drive a five-passenger SUV in order to have affordable fuel economy numbers. 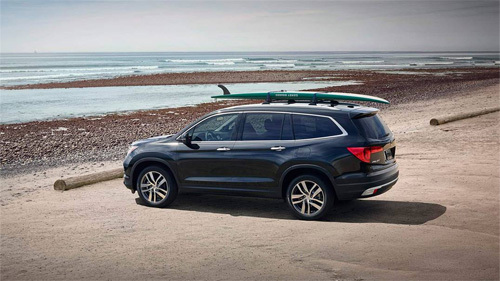 The 2016 Honda Pilot is an eight-passenger vehicle with plenty of features and a fuel economy that leaves competing models in the past. Power and Torque: The 3.5L V6 took a step up from the older engine, rated at 280 hp and 262 lb-ft of torque. Towing Capabilities: The standard Pilot puts the 3.5L V6 to work with ease, towing up to 3,500 pounds; all-wheel drive models raise the stakes, towing as much as 5,000 pounds. 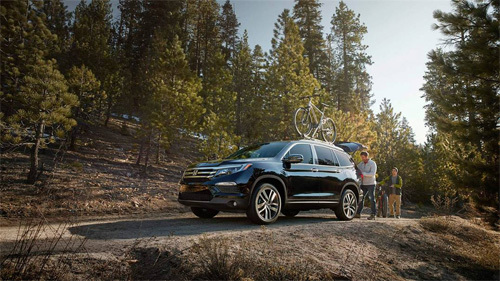 All-Wheel Drive: Standard on the top-of-the-line Elite trim level and available on the four lower trims, Honda Real Time All-Wheel Drive engages when you need it, shifting traction where it’s needed and barely impacting fuel economy. Standard features start with Bluetooth and a multi-angle rearview camera, but available amenities include a range of connectivity, entertainment, and luxury features. Out of the five available trims, we think Mid-Missouri drivers will have no trouble finding a Pilot that fits their needs for work or family. 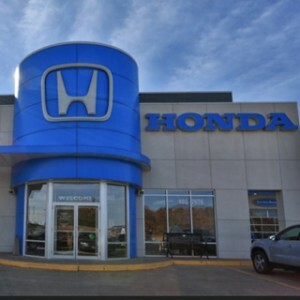 Visit a Mid-Missouri Honda Dealer near you today to take one of these SUVs for a test drive. 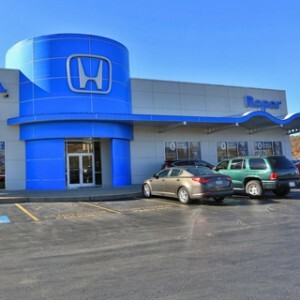 Start with some of the best gas mileage SUVs, then see all of the different features you can find on each of them.